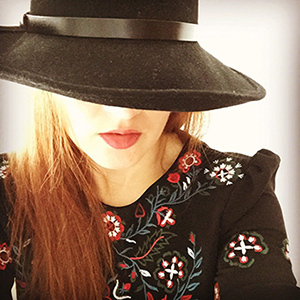 Ashleigh D’Mello es una estilista y blogger; vive en Perth, Australia y Nueva York, EE.UU..
Después de graduarse de la Universidad (licenciada en Derecho y Comercio (Marketing & PR), Ashleigh comenzó su blog como un medio para expresar su lado creativo. Desde entonces, ha vivido en Nueva York durante varios años y recientemente ha vuelto a reabrir su blog para reflejar cada vez mejor, sus aventuras con mucha profesionalidad. 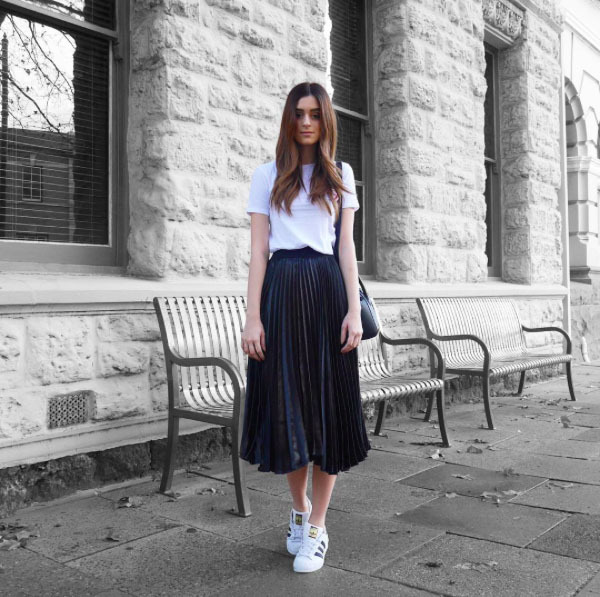 Ashleigh D’Mello is a personal style and lifestyle blogger based in Perth, Australia and New York, USA. 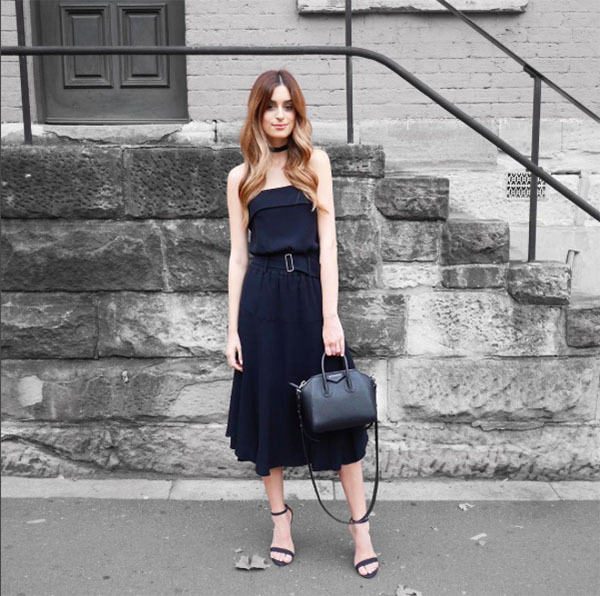 After graduating from University with a Bachelor of Law and Bachelor of Commerce (Marketing & PR), Ashleigh started fashion blogging as a means to express her creative side. Since then, Ashleigh has lived in a New York for a number of years and has recently re-branded her blog to reflect the increasing and professional nature of her blogging adventures.